As office furniture professionals with over 200,000 square feet of warehouse space, we’re managing and storing large inventories of product every single day, and we know how to do it better than anyone else. 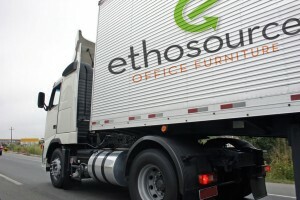 For over a decade, we’ve acquired the experience and proficiency necessary in the office furniture storage process, so you can trust EthoSource to handle your office furniture as if it were our own. 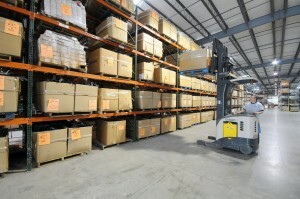 What types of products can we store? If you have any of the above inventory that you need stored, EthoSource has all the knowledge and resources to provide a smart, trusted storage solution for your office furniture. We’ll provide complimentary shipping of your office furniture from your current location to our warehouse. 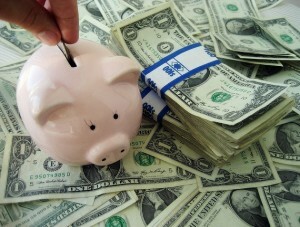 If you sign a one-year storage contract with us, we will cover this freight cost for you. That’s one less thing for you to worry about when choosing EthoSource as your storage solution. We want to make the choice easy for you, so we offer the most competitive rates for our furniture storage. With rates starting at just $0.85/square foot, you can be satisfied knowing you’re saving money by storing your furniture with us. We know how to maximize your furniture storage investment through densely packing the product, while keeping it protected and secure. Smarter packing utilizes less square footage, which means better pricing for you. You’ll know your furniture is well taken care of, at a great price. Send us details of the product you need stored, and we’ll follow up with you on how we can best meet all your storage needs.